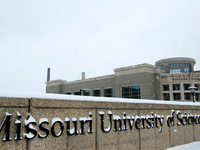 Many departments will be closed during Winter Break. The campus will follow reduced operations. Missouri S&T's University Police will remain open 24/7.